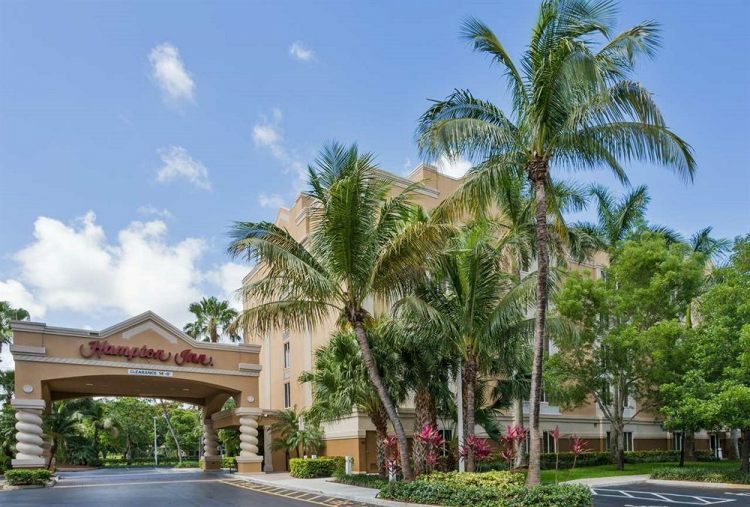 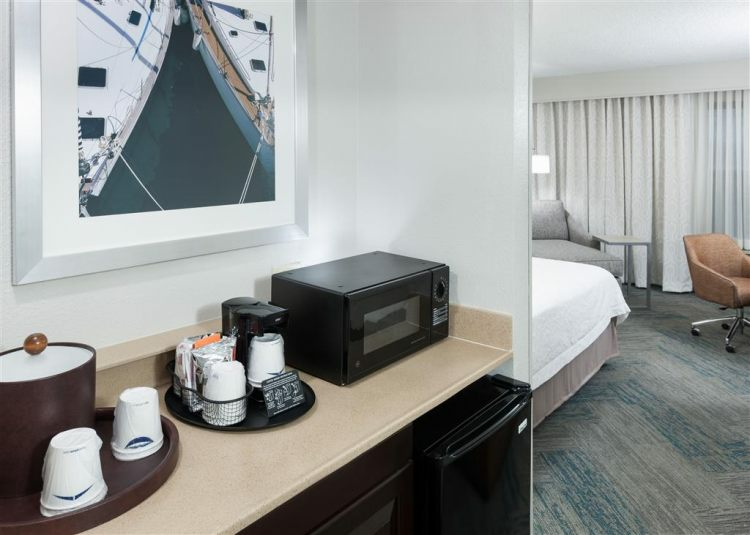 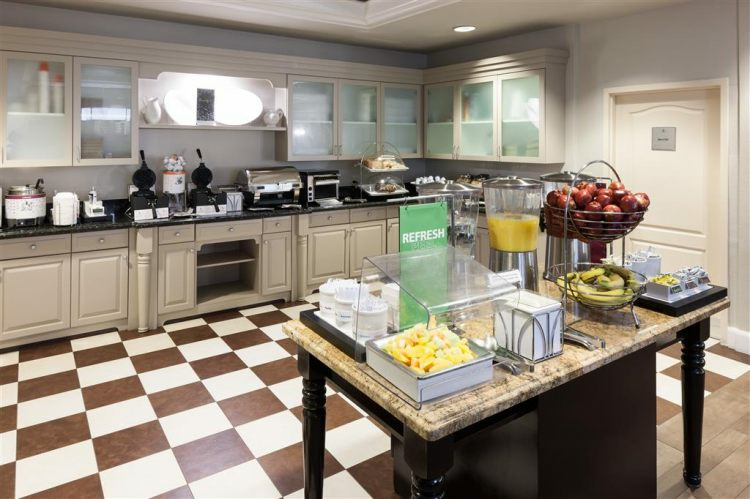 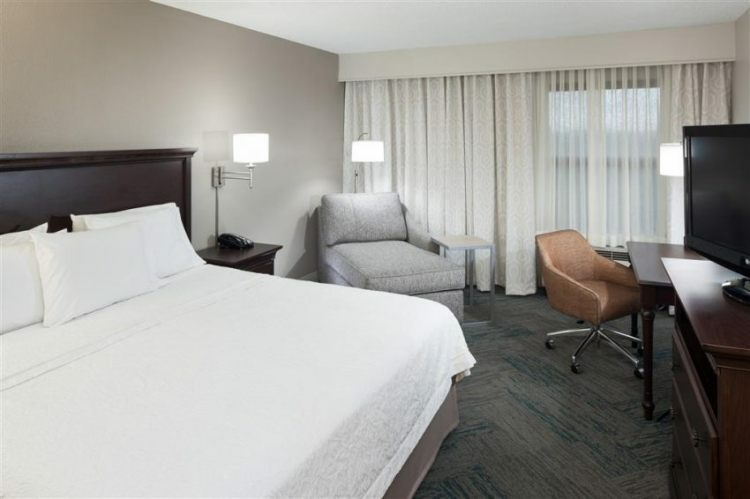 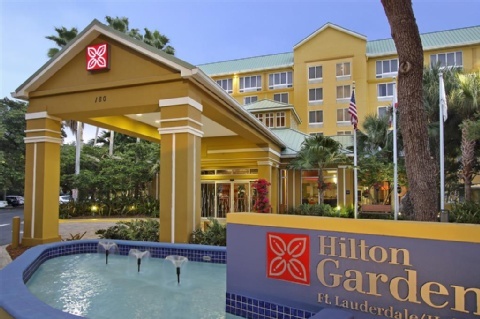 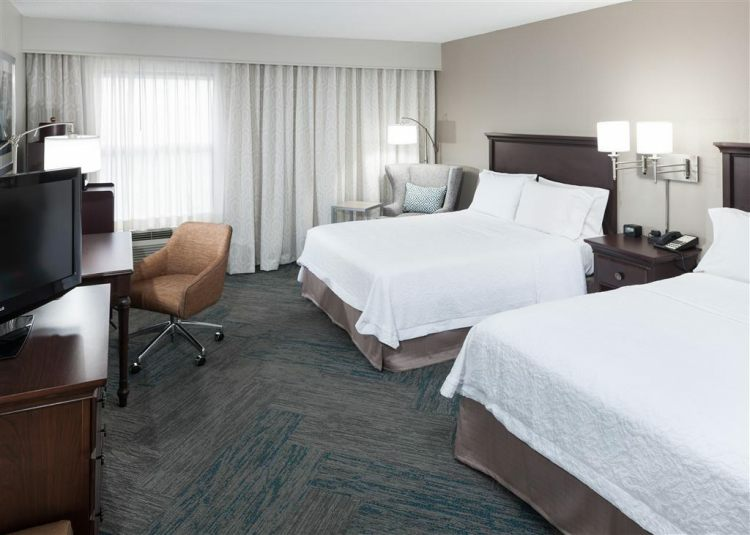 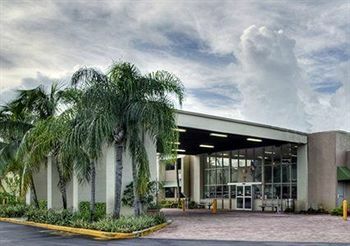 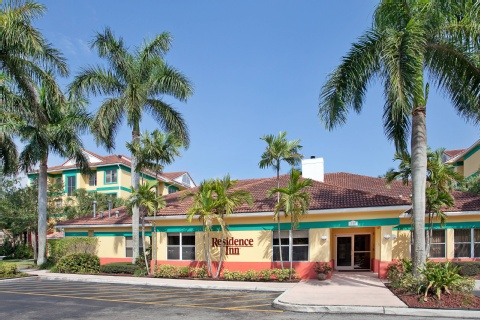 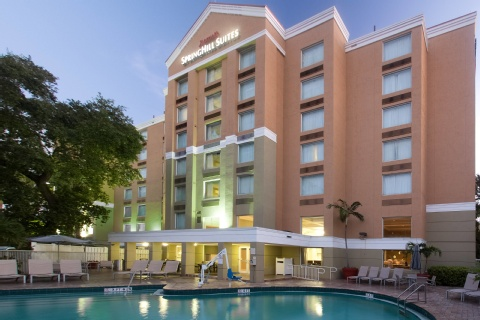 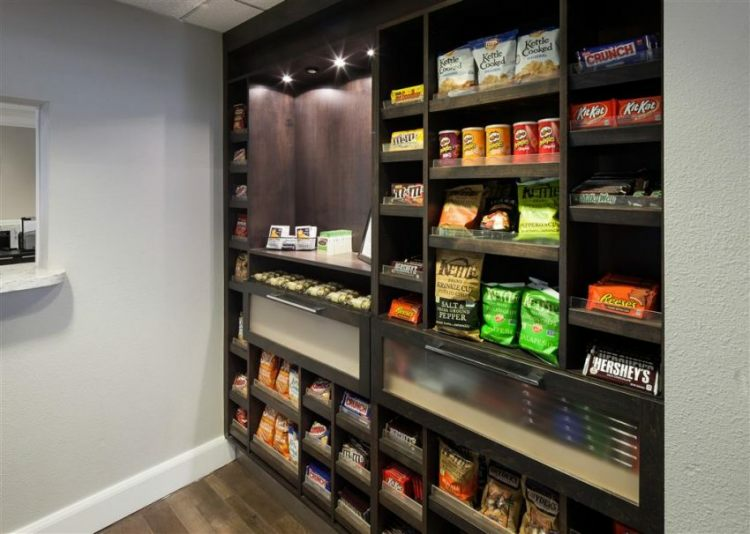 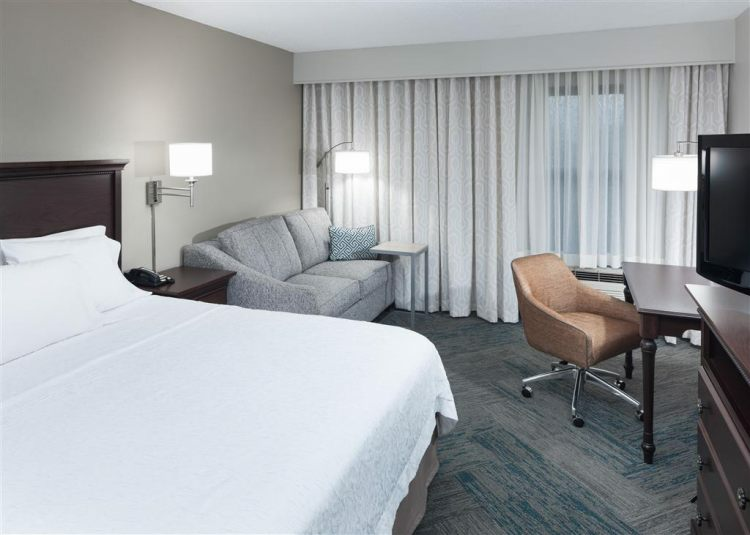 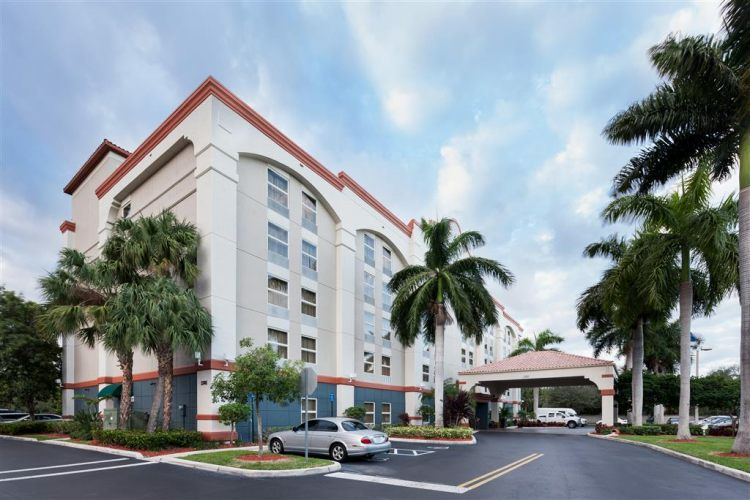 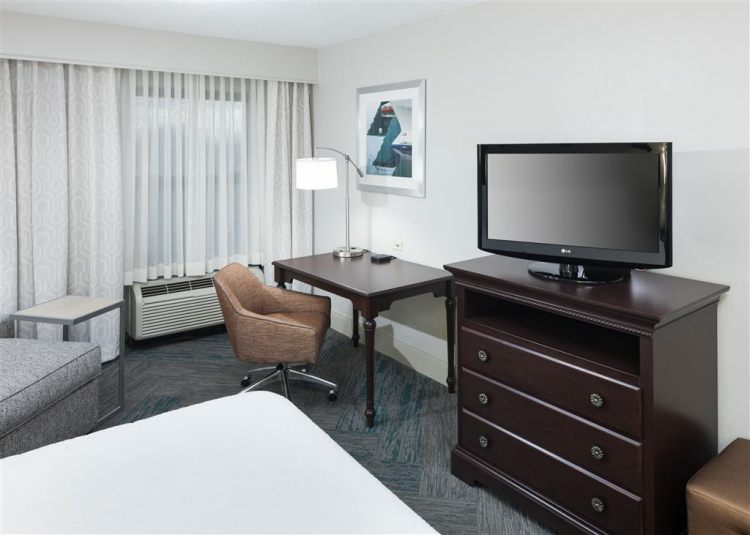 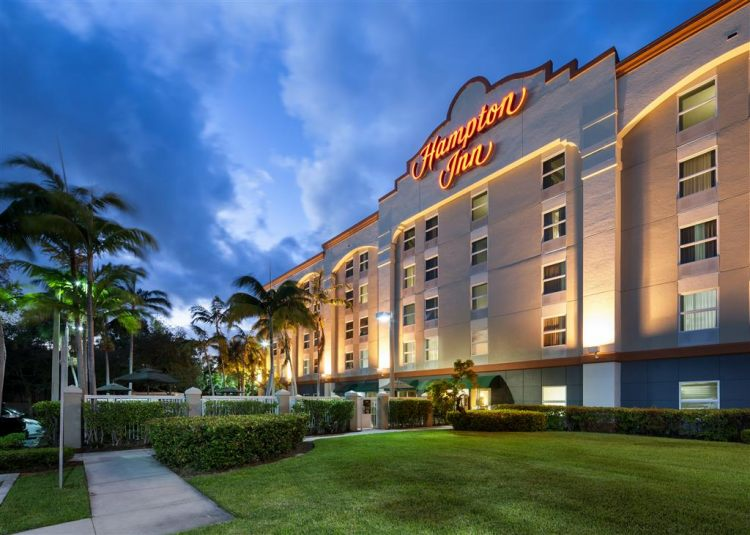 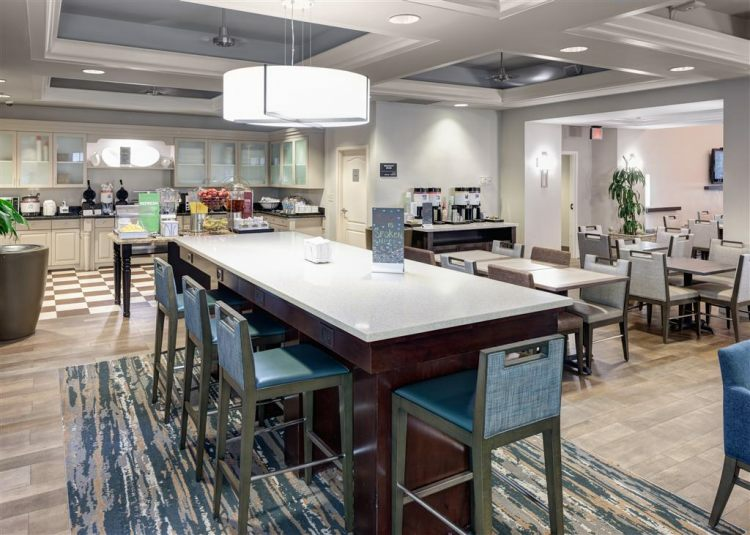 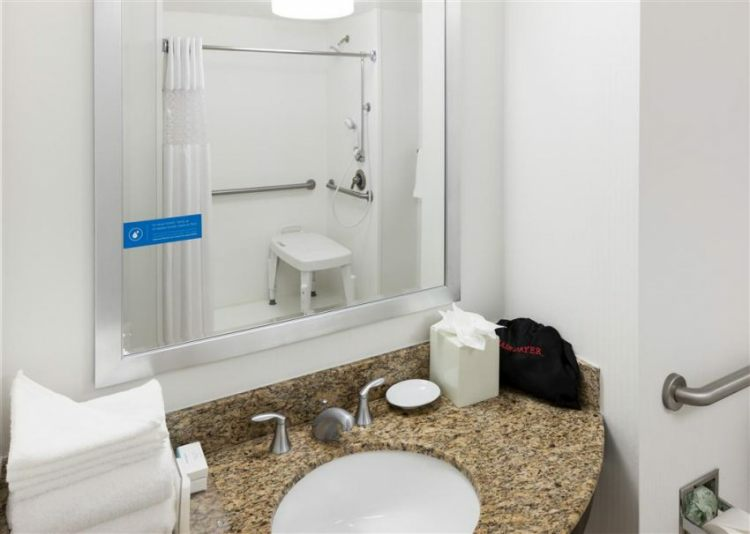 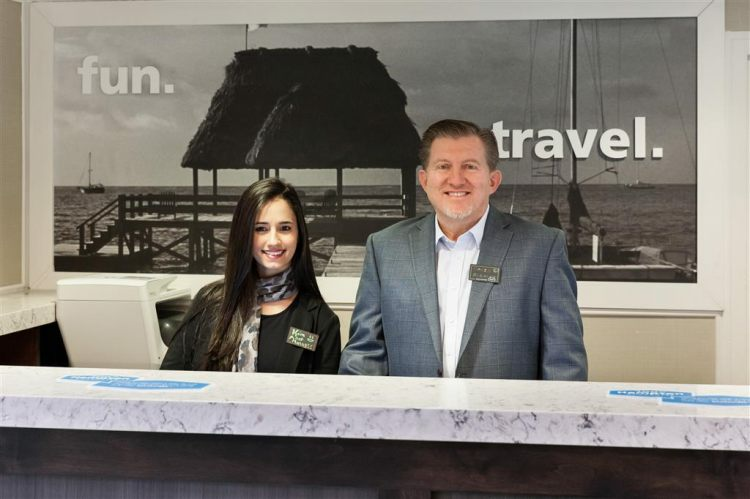 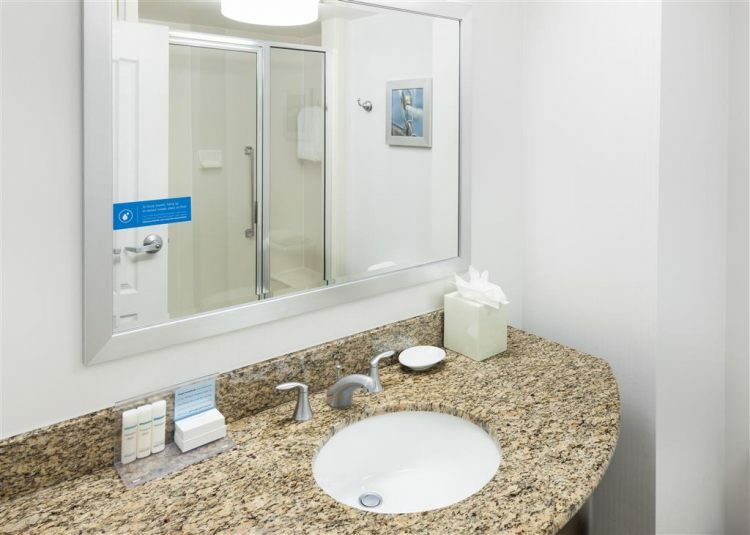 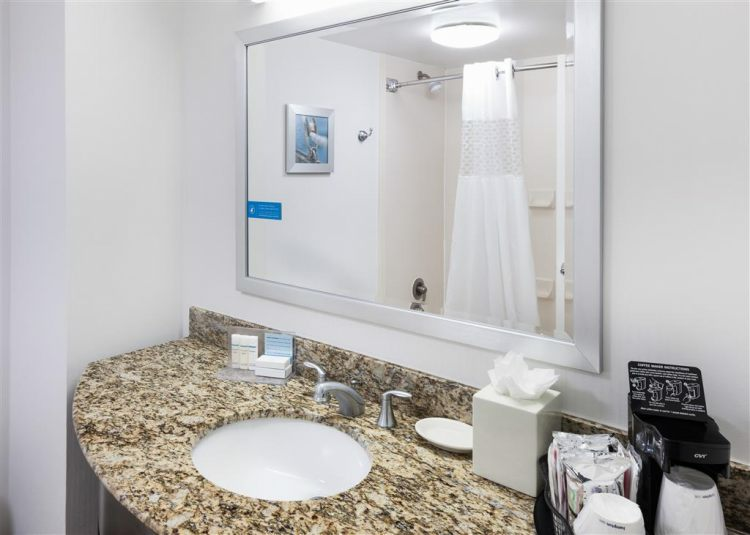 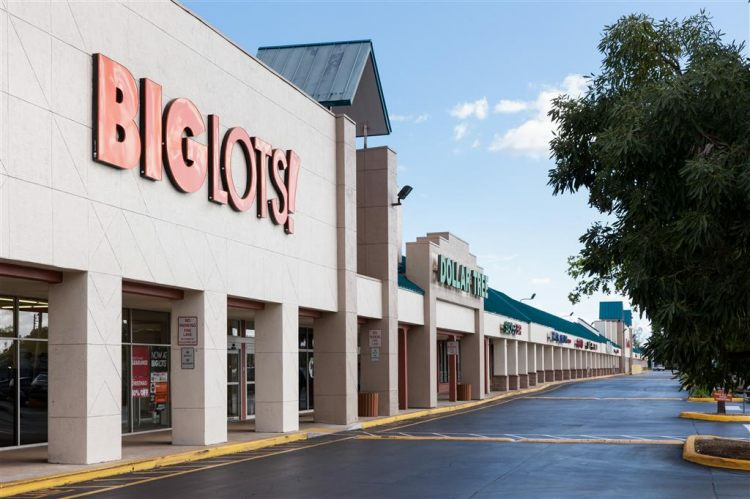 The Hampton Inn is next to the Ft Lauderdale/Hollywood International Airport with complimentary shuttle service to the airport and Port Everglades. 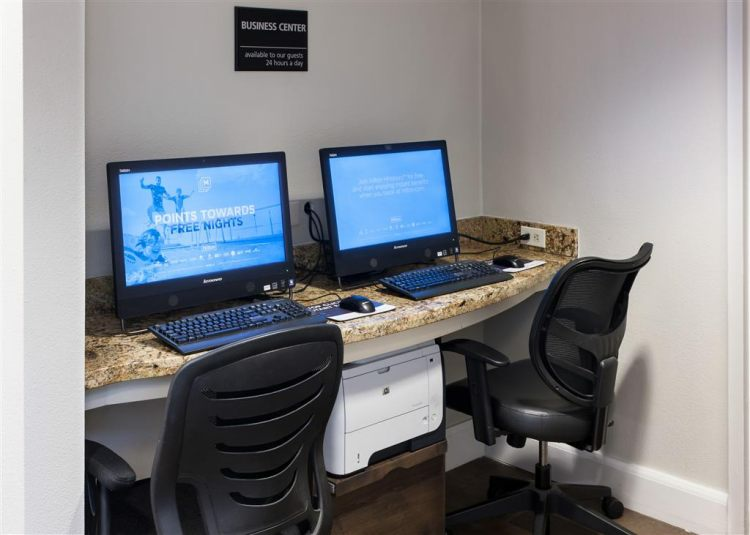 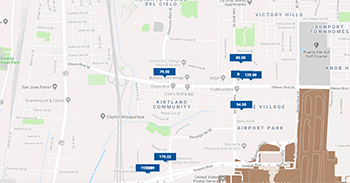 We offer a pool, high speed internet and more. 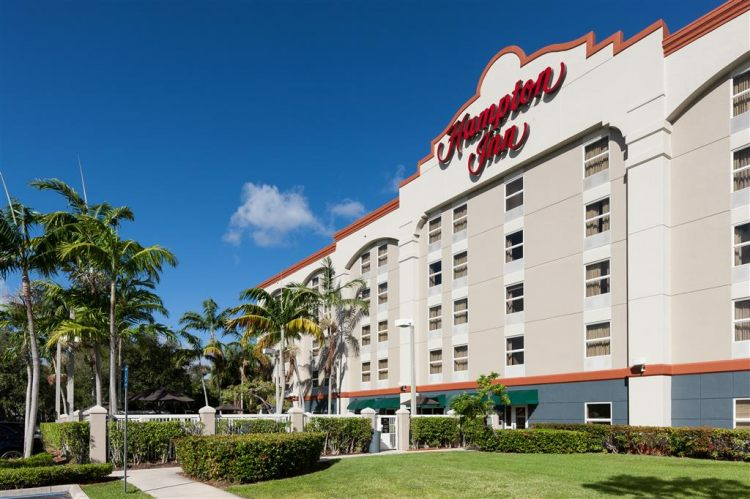 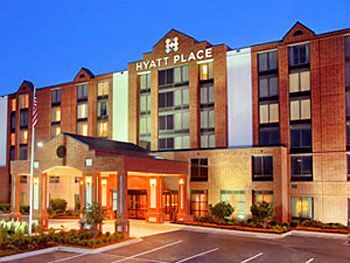 The Hampton Inn Ft. Lauderdale Airport North hotel provides complimentary shuttle service from the Ft. Lauderdale Florida airport. 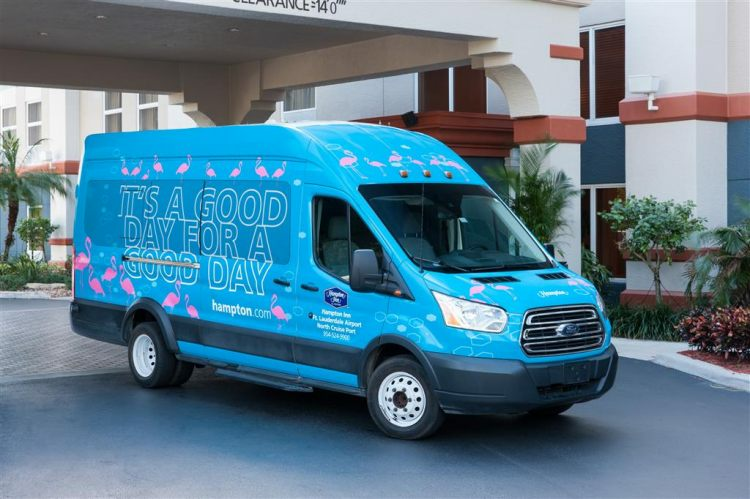 Shuttle service is also available to the Port Everglades Cruise terminals.